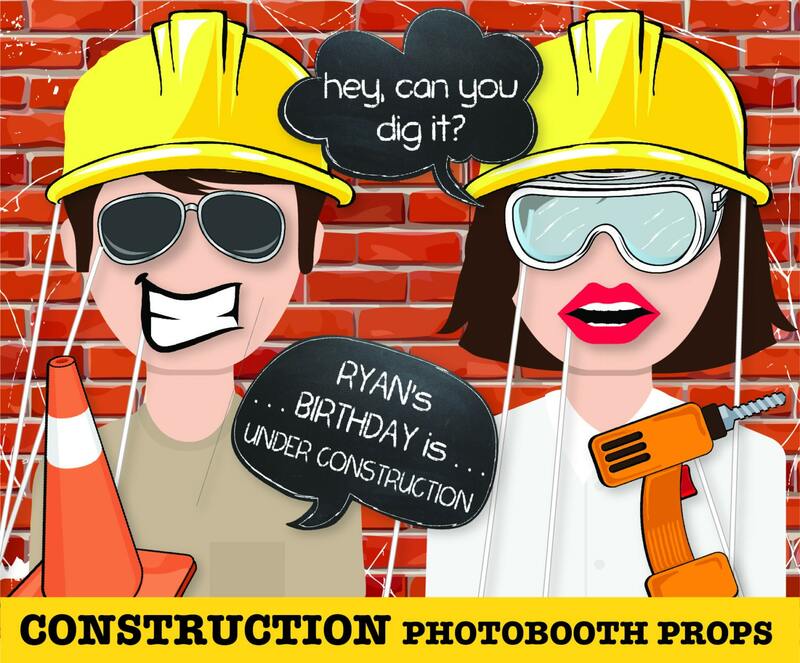 (¸.·´Build more laughter & fun with these Construction Photo Props! 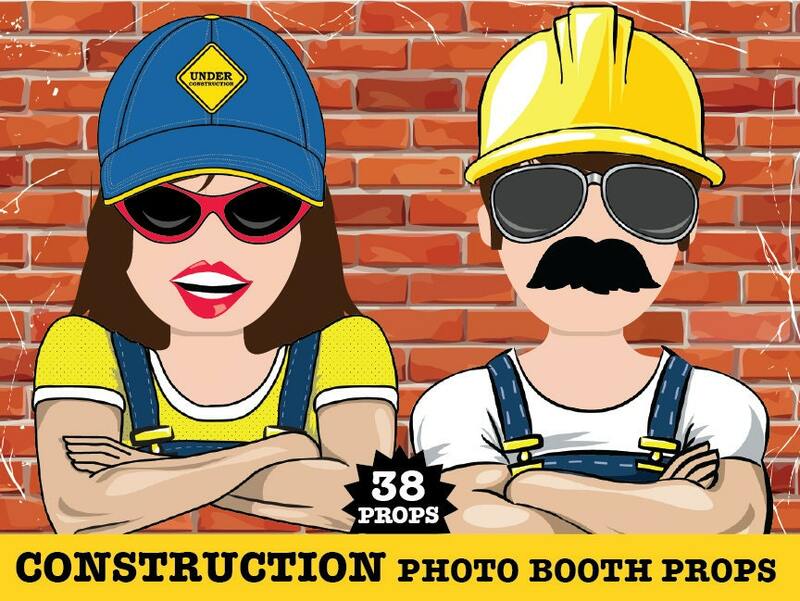 This Construction Prop kit consists of 38 DIY printable props. Included in this kit: 2 Yellow Hard Hat ★ Construction Man Body ★ Girl Body ★ Tool Belt ★ Under Construction Cap ★ Tool Box ★ Blue Prints ★ Traffic Cone ★ 2 Goggles ★ Hammer ★ Drill ★ Saw ★ 2 Screwdrivers ★ Wrench ★ Pliers ★ Paint Brush ★ Measuring Tape ★ 5 Lips ★ 3 Mustaches ★ Beard ★ Silly Smile ★ 3 Sunglasses ★ Glasses ★ Dump Truck ★ Party Zone Sign ★ BONUS - 2 Editable Speech Bubble ★ Editable 'Turning Sign' (to personalize - ONLY - Name & Age #'s 1-9) ★ Instructions, Plus Information for materials need & paper suggestions. Can you dig it??? 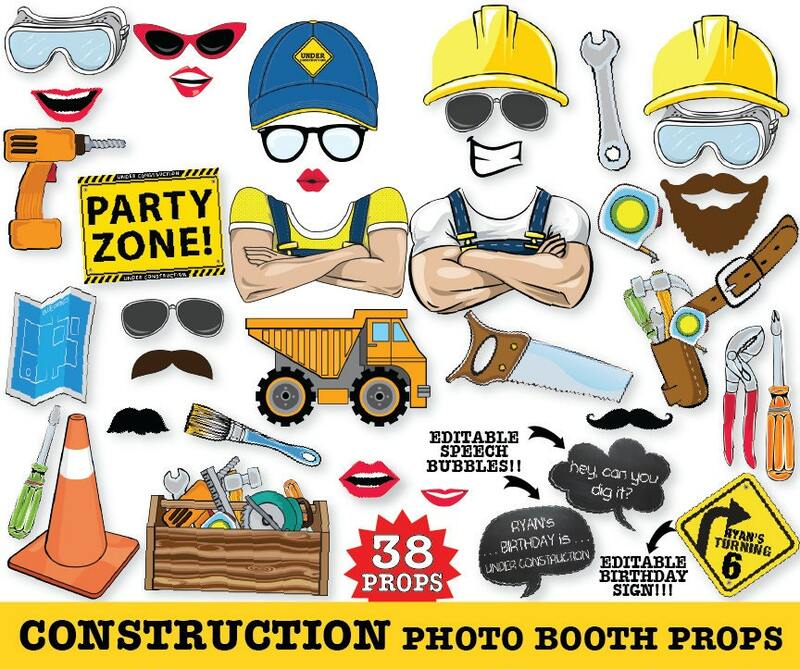 Your guests are sure to dig in with these cute Construction photo booth props. 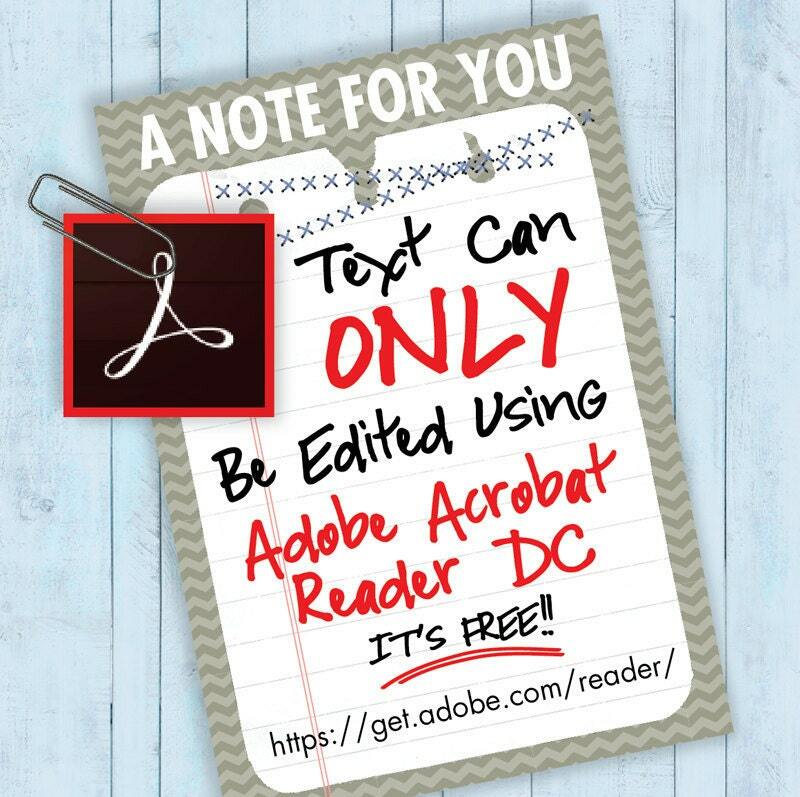 For an added personal touch, add your kiddo’s name and age to the editable 'turning sign'! 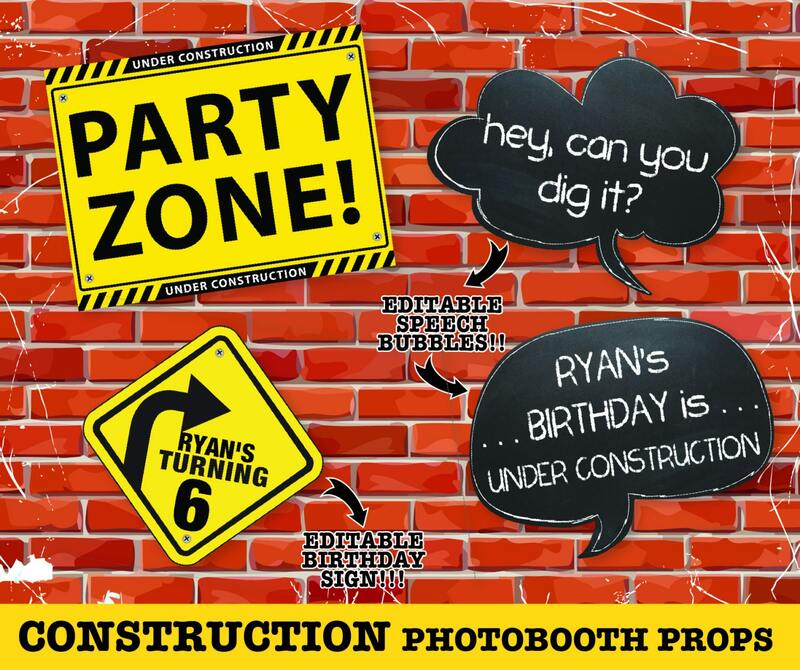 The smiles and fun will build as you capture the best moments, and make them terrific with these Construction props! Great product! Super fun for our event. Had download issues but seller did whatever it took to get me the product. Was great, so much fun thank you!